The Lincoln Highway Scenic Byway has an abundance of attractions for visitors of all ages. 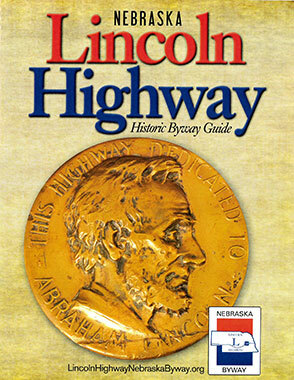 For an extensive list of attractions and ideas for an exciting trip, check out our comprehensive guides of the Lincoln Highway Scenic Byway. If you would like a physical copy of this guide mailed to you, please click here.